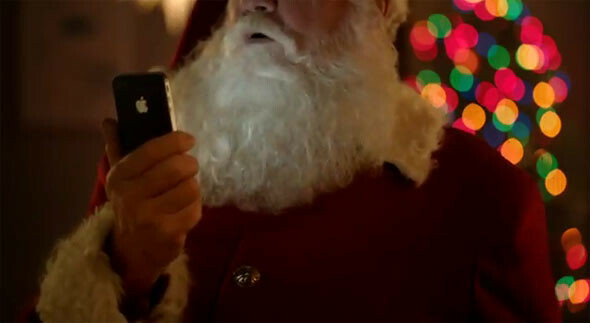 It’s Christmas and Apple wants to use the hype to drive more sales for it’s latest iPhone. The new ad is called “Santa”. Mrs. Claus also emailed to remind him to “go easy on the cookies”. Watch now. Apple has previously posted some ads for Siri. Click here to watch them.